I understand why Breitbart has Jonathan Chait, among others, up in arms about conservative pseudo-journalism. 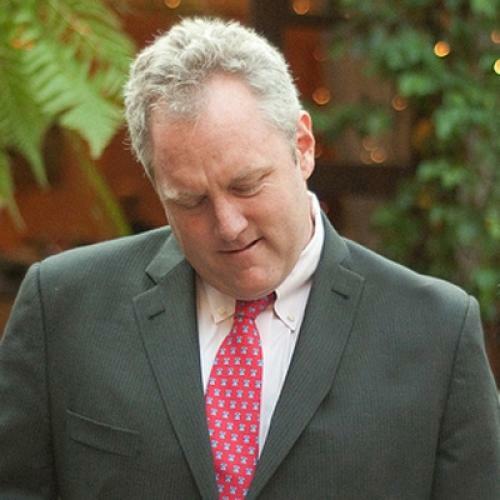 But what I find disheartening about this Andrew Breitbart business isn’t what it says so much about conservative journalism as about the sorry state of journalism period. Not the way it’s practiced (or malpracticed) by any one group or individual, but how the very notion of journalism as a real profession, with even minimal standards of conduct and ethics, has evaporated. Side note: Am I assuming Breitbart either suspected that the video in question had been tampered with—or at the very least didn’t care enough to perform even minimal due diligence about its origins? Yep. This isn’t because I’m convinced he’s an evil guy (though he may be). It’s more that, as Chait points out, Breitbart experienced a suspiciously similar embarrassment just a few months back, when it was revealed that the infamous ACORN pimp video had been deceptively edited—without Breitbart’s knowledge, he claims. Hey, mistakes happen. I’m well aware of that. But usually after getting burned, a media outlet takes steps to make it a little harder to get burned the exact same way again—at least for a year or so. (Trust me on this.) And it’s not like the Shirley Sherrod video was some dark masterpiece of editing genius. So I’m going out on a limb and betting that either Breitbart is lying about one (or both) of his victimizations at the hands of duplicitous videographers (one of whom was his own protégé), or he simply can’t be bothered to care if he’s being used to peddle lies specifically aimed at ruining other people’s lives. Either way, the guy deserves to endure fallout far more serious than making a fool of himself in a couple of cable interviews. So what am I hoping will happen here? I’m not entirely sure. Journalists are, obviously, not doctors or lawyers or plumbers. You don’t need a license, or even a highly specialized set of knowledge, to practice the craft. But neither should the profession sit back while some raving yahoo, just for kicks, shreds what’s left of industry standards and practices—or, worse yet, enhance the guy’s fame by letting him babble on for the amusement of chat show audiences. With someone like Breitbart, all exposure is good exposure. So maybe what’s called for here is a good old fashioned shunning. Let’s treat Breitbart like the toxic tantrum he is: no more profiles or interviews or linkages to his web site, even in the service of condemning him. Yeah. I know. That makes this post kinda problematic. But how else to get the word out? Now, I swear, not another word from me about you-know-who.